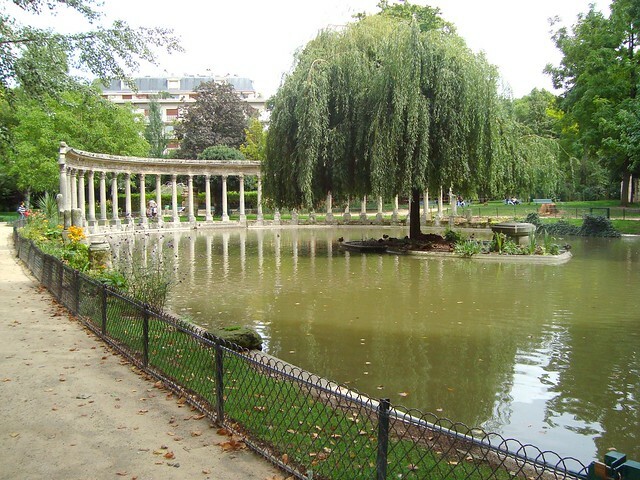 One of Parc Monceau's most beautiful statue/building is near the pond. 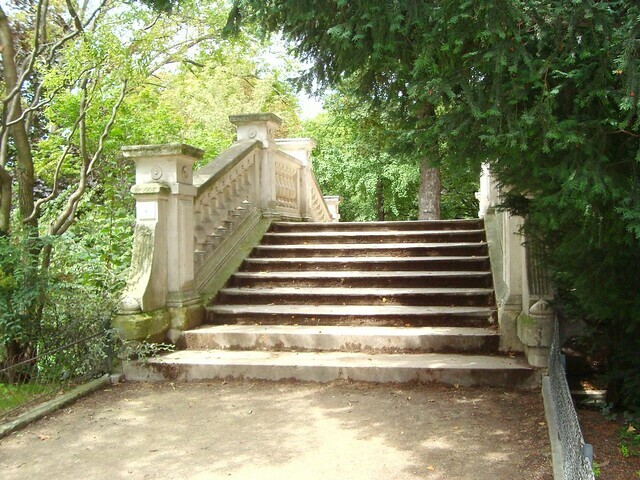 Such a stunning feature of the park! 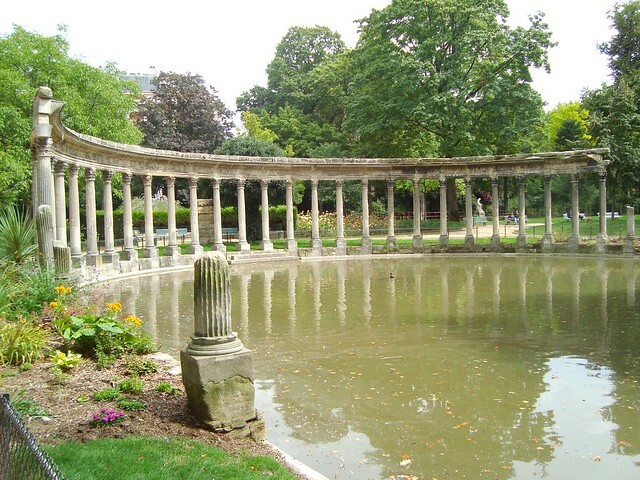 Are you intrigued yet to visit Parc Monceau?